It’s been a while since I posted about music; there’s been a handful of great releases, but I’ve been neck deep in games industry stuff for the past few months. As such, I feel compelled to give this section a bit more attention! So I’m gonna tell you lads and ladies about a wonderful post-rock collection of The Legend of Zelda remixes. As a fan of The Legend of Zelda (well, a few entries in the series, at least), I’ve always loved the franchise’s iconic tunes. 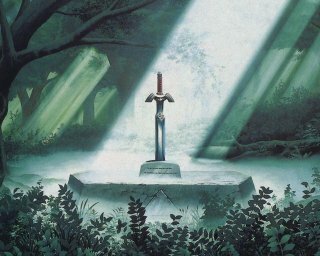 In fact, Ocarina of Time was the first game that really sucked me in, and is probably the biggest reason I’ve stuck with the medium all these years. 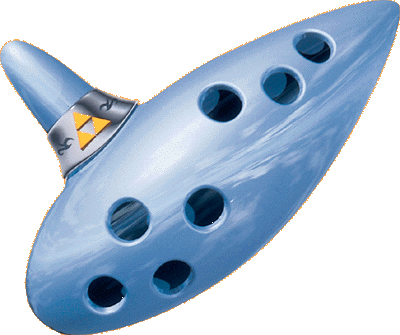 I played through Ocarina time and time again, memorizing every cracked wall or hidden rupee, and getting every note of every song forever ingrained into my still-plastic brain. My younger brother even taught himself how to play the piano by learning the songs of Zelda by ear. Today, I’m what some may call a “music nerd.” I enjoy music, the culture, and the atmosphere of it all, and I think I owe a lot of that to videogame music as it was the first type of music I really loved, memorized, and hummed to myself all day long, and The Legend of Zelda most of all. It’s a rather important part of my family’s history, as strange as that may sound. So when I learned that musician Cory Johnson had released a collection of post-rock Zelda tunes, I kind-sorta flipped out. Sufficed to say, hearing these songs — bursting at the seams with nostalgia and childhood memories — being filtered through the beauty, complexity and passion of post-rock is a joy. So far, this stands among my albums of the year — something I never say for videogame music (except for Metroid Metal’s Varia Suite). I would very highly recommend this collection to any and all Zelda fans or fans of the post-rock genre. And if you so happen to enjoy both, well I’m sure you’ll be very, very pleased. And the best part? It’s completely free. Check it out. 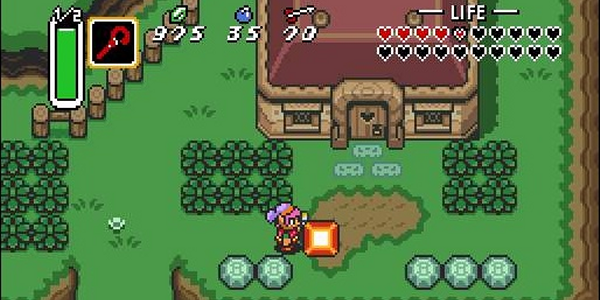 Over the past few years, Nintendo’s classic, A Link to the Past, has served as one of my few go-to distraction games — the sort of game that you put in 20-30 minutes here and there when there’s nothing else to do. Playing the GBA version, it was always a fun little game for me to flip on and play alongside other titles like Metroid Zero Mission and the old Pokemon games for bit of nostalgia and entertainment. But it was only recently I realized I had never actually beaten the game. So, determined to see the quest through, I set off to save the land of Hyrule once and for all. Once I had finally felled Gannon, I felt compelled to review the game I had finally beaten after all those years. 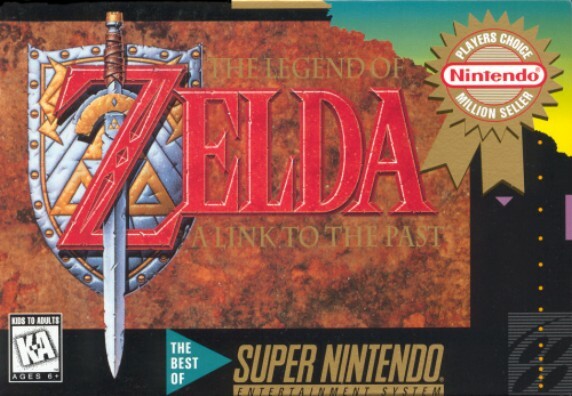 On the surface, A Link to the Past is just like any other Zelda game: an evil antagonist has either doomed the world, stolen the princess Zelda, or both, and you as the player take control of Link to explore dungeons, find magical items, and ultimately save the kingdom and the princess. The game opens with that exact scenario having taken place — an evil sorcerer has stolen the princess and taken over the kingdom — resulting in the apparent death of Link’s uncle. Link takes up his uncle’s sword and shield and sets off to stop the evil sorcerer who has been kidnapping maidens all over the land to open a portal to the dark world. 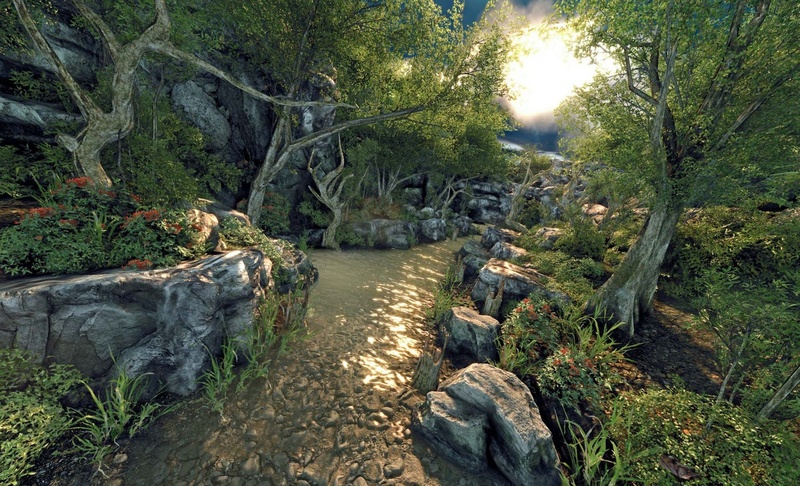 The game is set in a massive world, filled with caves, dungeons, and hidden secrets to explore. There is a sense of open-ended exploration in A Link to the Past. There’s a certain order in which to do things, but much of it is up to you and how you decided to tackle each objective. Or, more likely, when and where you finally figure out what you’re doing. A Link to the Past does very little in terms of handholding. Other than small markers on your map screen, it’s often difficult to remember where you needed to go or who you needed to talk to. This sort of thing is fine in some aspects of the game, such as the numerous hidden treasures around the world that can only be unlocked after you’ve completed a dungeon and found a new item, but when you can’t reach a place clearly marked as your next objective because you forget to talk to an old lady in town, the game becomes frustrating. 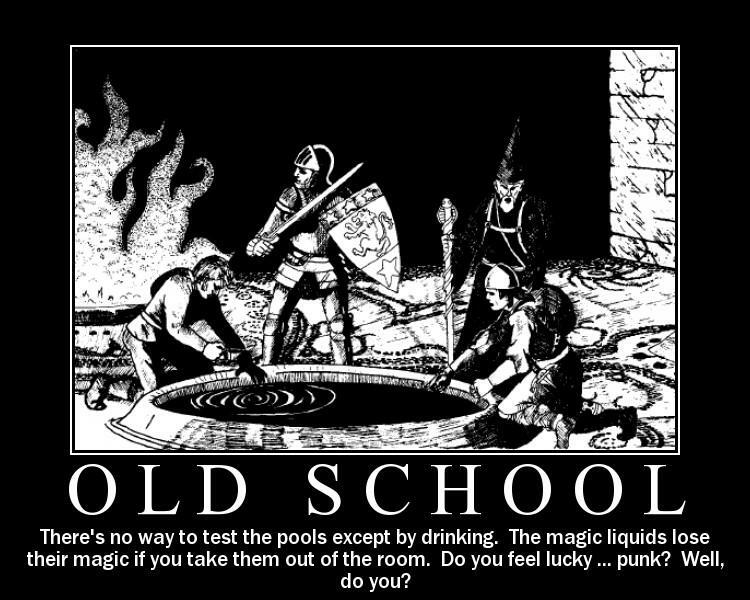 This is of course a sign of how games were back in the day, but no matter how good you are at exploring an open world, obesseively checking every nook and cranny doesn’t feel as fun when the game is tight lipped on what you’re doing wrong. There are games of this generation that did exploration far better than A Link to the Past (say for instance, Super Metroid). But for the most part, the exploration was fun enough that figuring out where to go or what to do was easy, or at least not much of a chore. 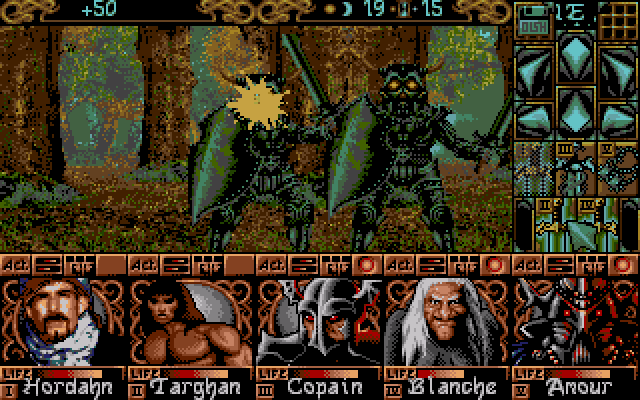 The sprite graphics are bright and the world well designed, but the animations aren’t very good and the setting felt rather bland, with the exception of some spots in the dark world. Still, traipsing around the countryside to the soundtrack of classic Zelda tunes is a fun distraction. It probably goes without saying, but the formula is bland, and the story utterly cliche. Of course he’s Gannon. Of course it’s hidden in a dungeon. For many, A Link to the Past is the zenith of the Zelda franchise’s 2D experience, much like Ocarina of Time is series best 3D game. 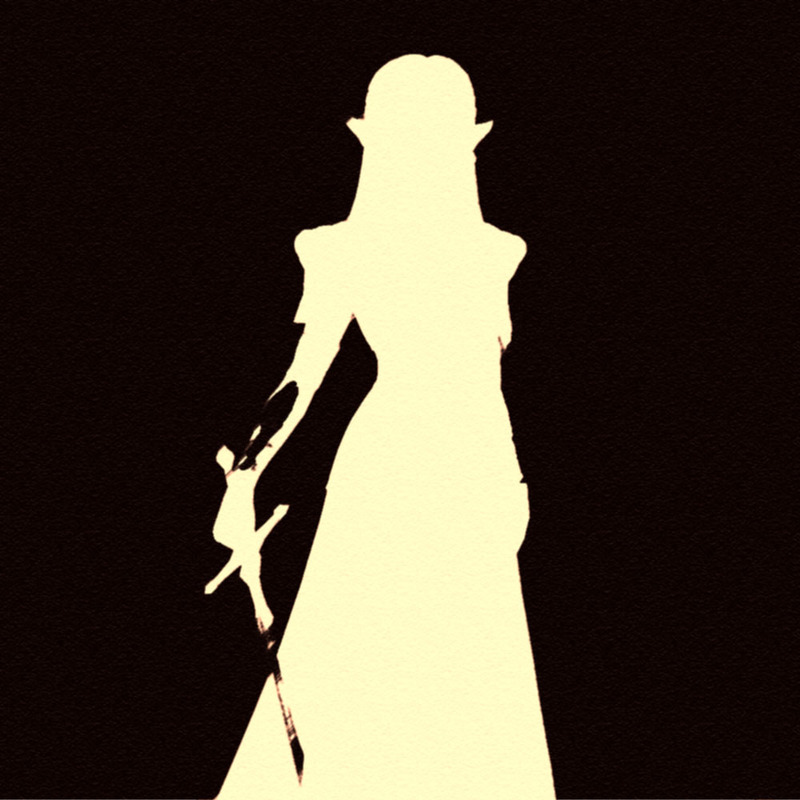 But for me, when it comes to both titles, the best Zelda experience lie in other games; one’s that change up the story and formula in much bigger and bolder ways. It’s a fun nostalgic title, but isn’t much more than that. Pros: 2 big worlds to explore with plenty to do and see; adventuring to classic zelda tunes is fun; good, simple gameplay. 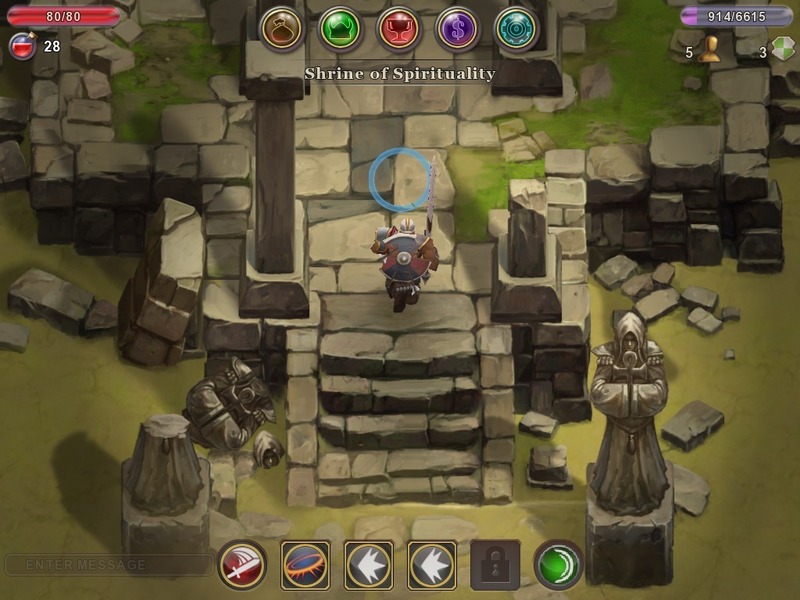 Cons: Graphics are lackluster; some parts are infuriatingly confusing; uninspired story; if you’ve played a Zelda game before, the formula feel boring. List time! This week, we’re getting artsy-fartsy. While mulling over what the topic of this week’s list article would be, I was struck by a sudden bolt of creativity in the form of a leaked Rayman: Legends trailer. I was reminded of the beauty of the Rayman series’ art style, and seeing as how art is an aspect of gaming we’ve yet to really delve into here on Power Cords, I decided I’d take a shot. So! 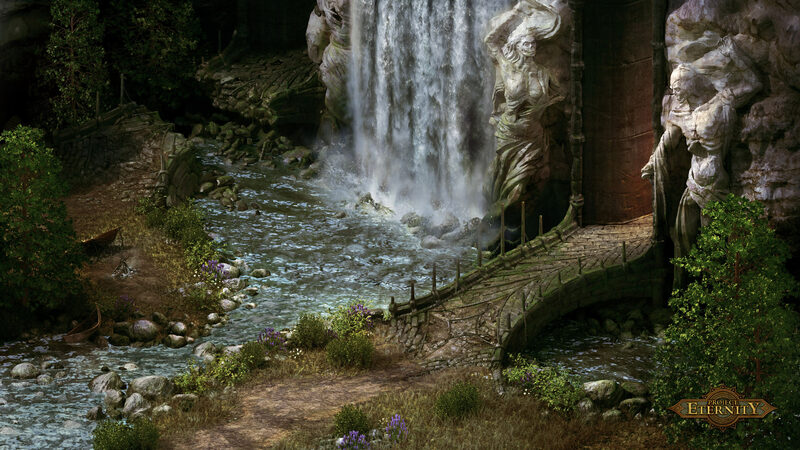 What follows are a selection of what I feel are the best art styles ever seen in gaming. This doesn’t mean best graphics or “most unique;” the entries on this list embody great, memorable art directions in videogames that enthralled and captivated me, and which I still regard to this day as some of the best in gaming. Without further ado, on to number 7! I love sci-fi. Especially gritty, realistic sci-fi. Any astute listener of Power Cast knows how much I love Alien and Blade Runner, and have heard me praise the terrifyingly authentic look of their practical special effect. In the case of Alien especially, these real-life models and effects created such a strong sense of realism that the movie still holds up well today, even amongst such high standards of modern effects. 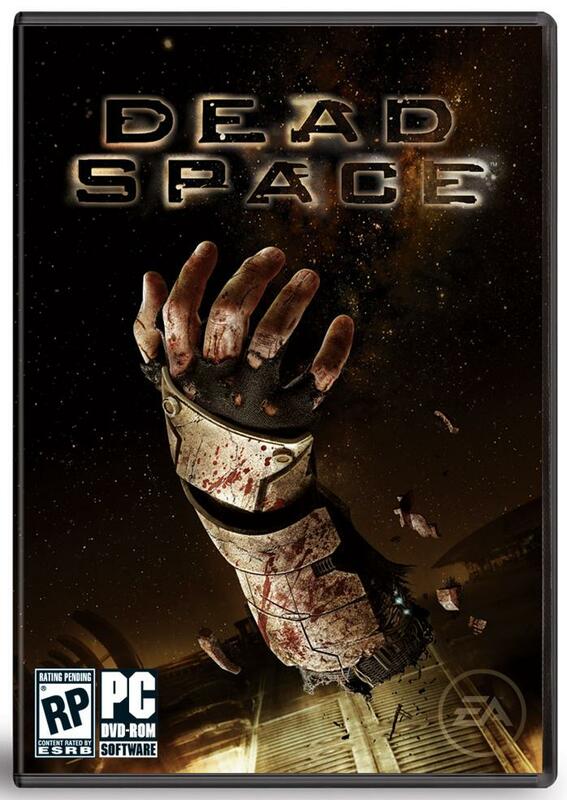 Dead Space’s gruesome and unsettling art direction creates an atmosphere very similar to that of Alien. 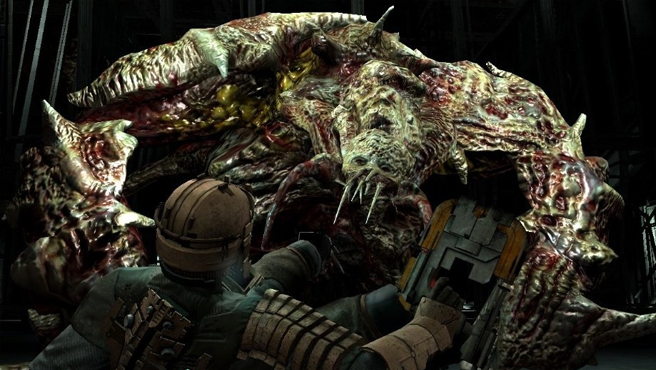 While much is owed to the series’ impeccable sound design, it’s that starkly alien look of the game’s necromorphs that caused players to reel in horror, fumbling and struggling against fear and adrenaline to dispatch the disfigured undead creatures. Beyond just atmosphere and spooks, the art design of Dead Space just flat out amazing. The necromorphs alone are unique not only in gaming, but in scifi across all mediums. The horrifically disjointed, elongated limbs and tormented faces of these reconstructed corpses are at once repulsing and eerily familiar. Plus the ship, weapon, and tech design come across as practical and not outlandish or exaggerated. The sequel goes even further, introducing ornate temples and giant, city-like space stations to take in. But seriously, slinking along dark corridors of a space station knowing those disgusting undead monster are after me is one of the most visually memorable moments for me in all media. Much like Dead Space represents my favorite aspects of realistic and gritty sci-fi, Dark Souls represents my favorite aspects of fantasy. Grey clouds roll over the decrepit parapets of some ancient, dreary castle; shadowy fog reaches across the bubbling bog of some deep and forgotten wood; a gilded steeple of a cathedral rises among snow capped keeps of towering mountain ranges; the ornate armor of a massive, gluttonous demon glistens red with the blood of my millionth defeat. 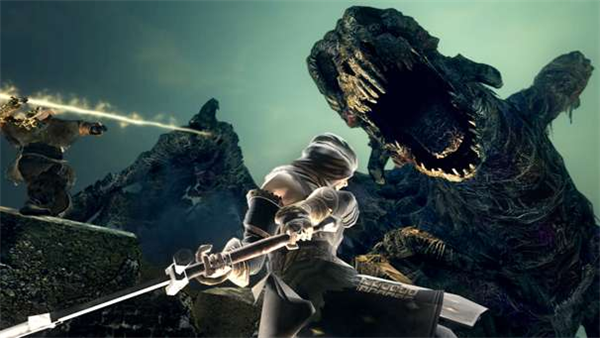 Dark Souls was a rough game to get through if you don’t like dying. Really, it was just a tough game period. 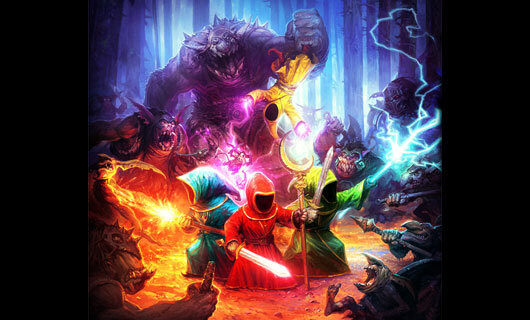 But the setting of the game — an authentic medieval world filled with darkness and undead hordes — felt so real. 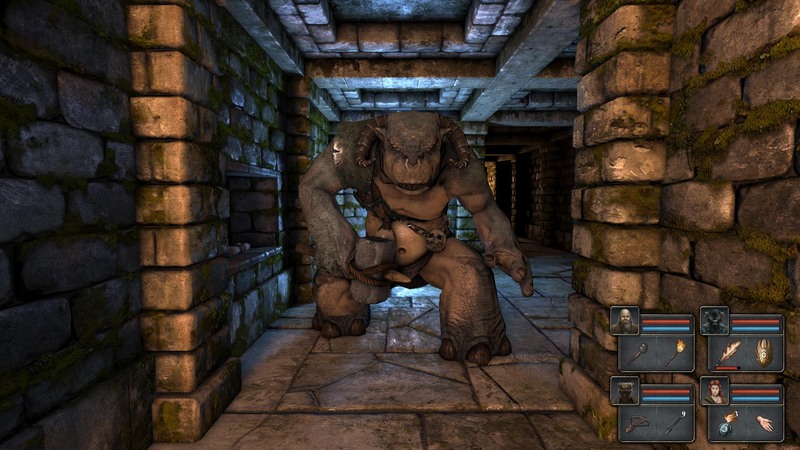 The size of the game’s castles and dungeons were massive and awe-inspiring, but also conveyed a true sense of scale. 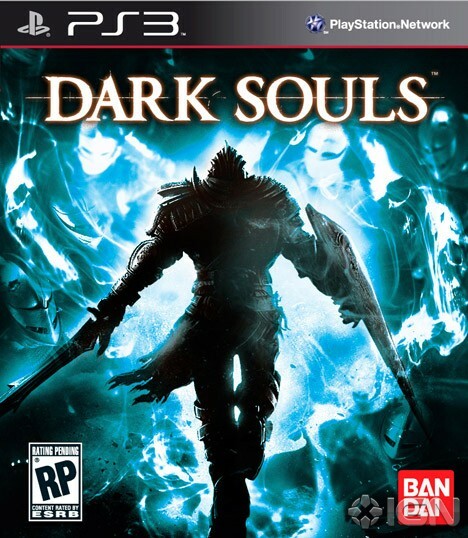 Every aspect of the game was daunting — from ruthless enemies and hazardous traps that will kill you, to giant structures that feel hundreds of years old — nothing about Dark Souls is “small” or “easy,” making it one of the most unique titles to be released this generation, visually or otherwise. Transitioning now from realism to whisical, Bastion is a game that really did something different. While it’s not out of the ordinary for indie games to utilize colorful 2D animation, Bastion was unique in the way the world legitimately built itself around you. Bastion takes place in a post-apocalyptic world, where lands and cities float in the sky, above a harsh wilderness below. You’d walk along the paths of this destroyed world, and streets, forests, towns, and fields would fall and arrange themselves like puzzle pieces from the sky. 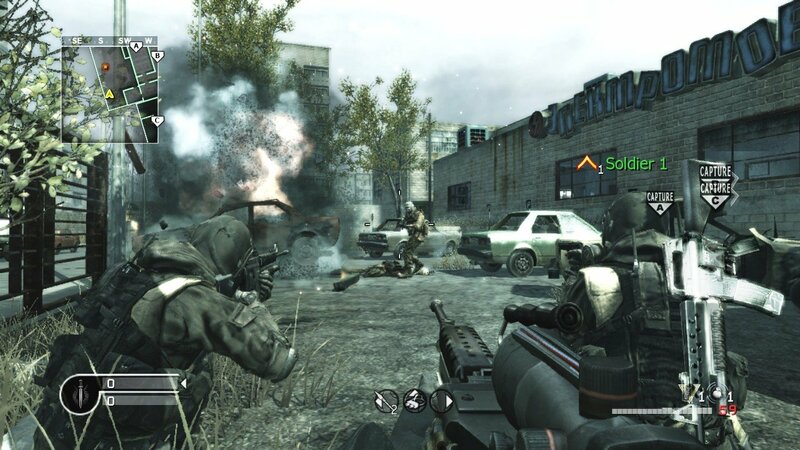 This created a unique way to deal with both the “fog of war” or light radius mechanics often found in top-own action RPGs, but also an interesting way to entice players to explore each levels fully. 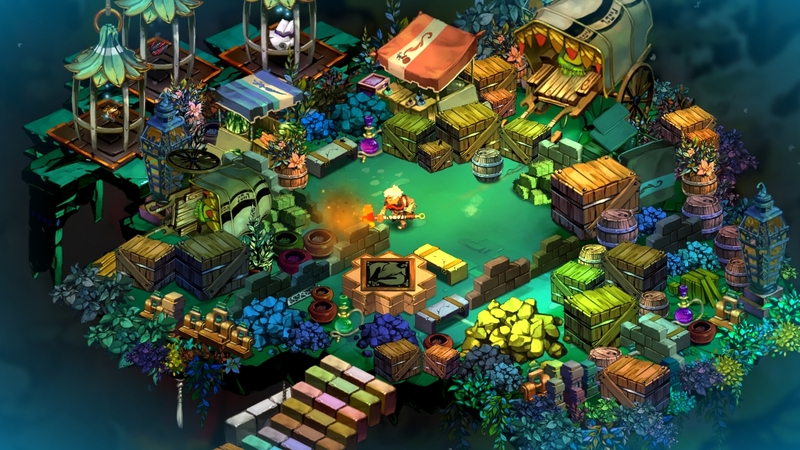 To my memory, no game has ever presented its world in a way quite like Bastion. 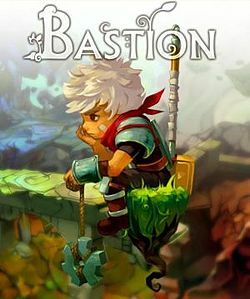 From the stylized and cartoony character design, fluid animations, and colorful pallet, to the way you experience the land being formed in real-time, exploring the world of Bastion is a memorable and enjoyable experience. Plus, the game is just really damn good. Continuing on the path of colorful and saturated art styles is The Legend of Zelda: Wind Waker, my personal favorite entry in the Legend of Zelda series. 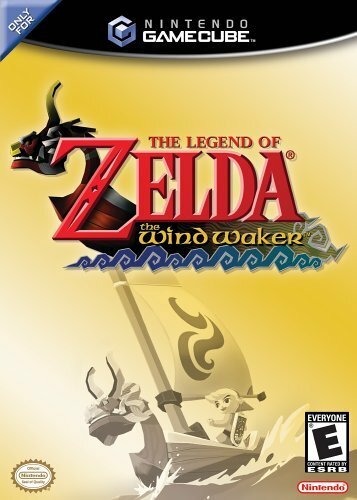 While causing quite a commotion when first announced, Wind Waker has gone on to be one of the most beloved and well-regarded games in the Zelda series, and videogames in general. It’s a definite departure from the more “realistic” art styles of Ocarina of Time and Majora’s mask, but the cartoony cel-chaded graphics have proven to stand the test of time. In many ways, Wind Waker is one of the best looking Zelda games (being outdone only by the most recent game, Skyward Sword). 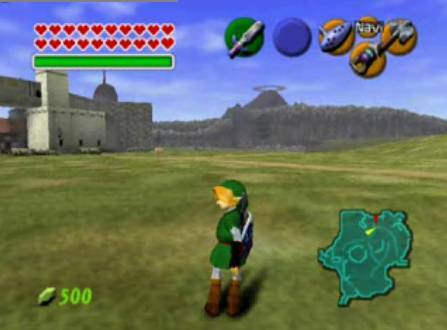 Wind Waker is also one of the most unique Zelda games, adding in new mechanics that built upon it’s ocean and nautical-themed world. 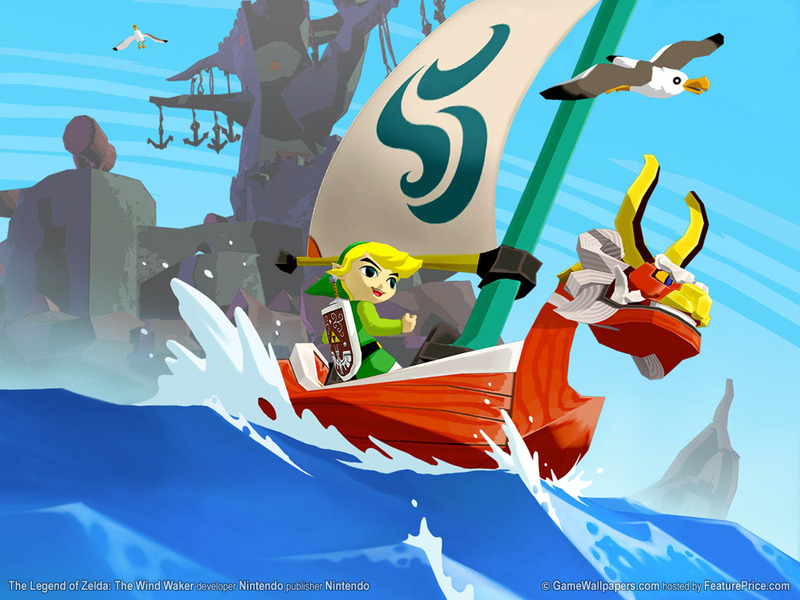 Wind Waker filtered the styles of tribal islanders, Japanese fishing town, Inuit villages, and even Pirate and Viking archetypes through it’s whimsical and bright art design. Tallon IV is a truly alien and other-worldly planet. 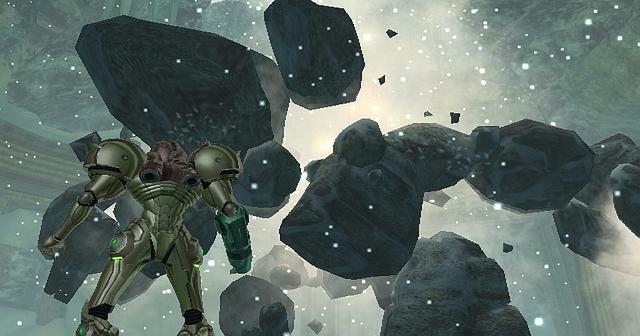 From wetlands filled with unknown vegetation, deserts dotted with the ruins of long-dead civilizations, or frozen shrines hiding powerful weapons beneath layers of snow and ice, Metroid Prime was one of the first games where I felt I was truly exploring a world. 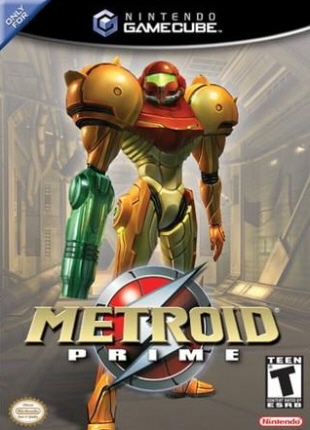 I was a young teenager when Prime came out, and I had yet to try my hand at other titles with fully-realized worlds (some of which are on this list), but to this day I still remember the feeling of exploration I had when playing Prime. Admittedly, I didn’t fully understand the layout of the world until later, but once I got the hand of it the fluidity of it all had me hooked. But that feeling is due to more than just level design. It could be argued that almost everything in Metroid Prime game was visual — be it obvious things like the HUD, or more intrinsic aspects such as the story. It seemed as if each room had a story to tell: overgrown vines hanging on a crumbling ornate wall; a cliff side eroded by a waterfall; a rusted elevator, unused for centuries. While there was a very basic and immediate story, there was also a background story to be found not only in the hidden texts throughout the world, but in the architecture and natural world of Tallon IV and its long-lost civilization. And what’s more, Metroid Prime managed to keep — even enhance — its great art throughout the Prime series, setting a standard for all future Metroid titles. It’s probably apparent by now my affinity for Nintendo’s Metroid and Zelda series. One would probably assume based off this knowledge that I share that same love for Nintendo’s flagship mascot, Mario, and his platforming excellence. While it’s cerainly true I’ve enjoy a Mario game or two in the past, my enjoyment of the red-capped plumber is hindered by another platform-hopping character: Rayman. And my biggest reason for preferring the limb-less hero? The art! The art style of Rayman, while going through several slight alterations throughout the entire series, has remained whimsical and magical. That may found fluffy and sappy, but it’s really the only way I can describe such a unique world. 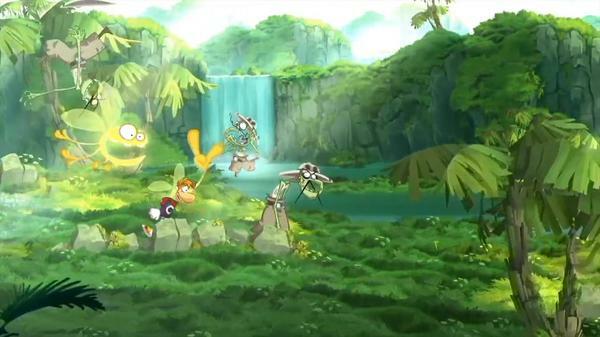 There’s a strange charm to everything in Rayman’s universe (especially thanks to Ubisoft’s Ubiart Framework). Every friend, foe, and fairy is filled with personality. But it’s the series’ most recent title, Rayman: Origins, that earns the series the number 2 spot on this list. Just one look the Origins’ hand-drawn characters and levels, and you immediately want to grab a controller and start hopping around this colorful land. The lush colors and starkly unique style of each world you visit on Rayman’s adventure is far more interesting than anything the Mushroom Kingdom’s ever dreamed up. 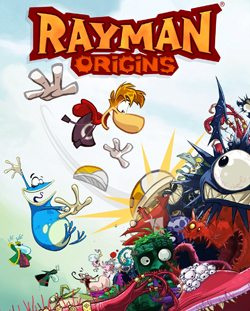 Rayman: Origins won numerous awards for best graphics last year (including ours!) and it’s no wonder why. Rayman Origins is by far the most beautiful side scroller I have ever played (at least until Rayman: Legends is released). It’s not the expansive, unpopulated landscape; it’s not the enormous bridges or ruins; it’s not the soft haze, shrouding the land in mystery. 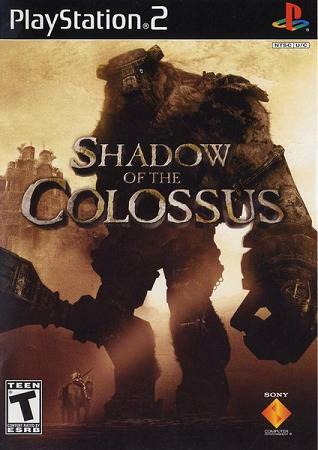 It’s the massive, hulking beasts that lurk in the far corners of this peninsula that make the art of Shadow of the Colossus my number one favorite art style. Each colossus is as unique and different as the next. From afar, the colossi are daunting and majestic, inciting both reverence and awe. It’s only when you begin to climb each of these creatures that the nuances of their design becomes apparent to you. Intricate markings and designs have been etched into their ancient, stone-like skin; long, grass-like fur and hair lines their rocky scales; whitish blue eyes gaze at you somberly, behind them a mixture of fear, sadness, and ferocity as you both battle to end the other’s life — a struggle for survival. There’s so much to be said about this game. Shadow of the Colossus does so many great things, so many powerful moments that challenge you and fill you with emotion. The sight of these majestic creatures succumbing to your attacks is both heart-wrenching and relieving. 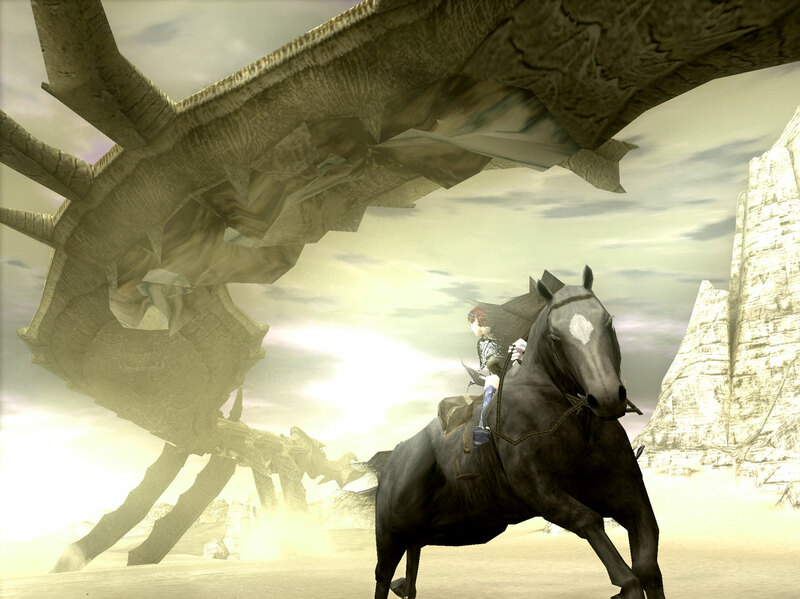 To watch the beautifully designed beasts live and die are some of the most memorable moments in all of gaming. And this ends this week’s list. What did you think of it? 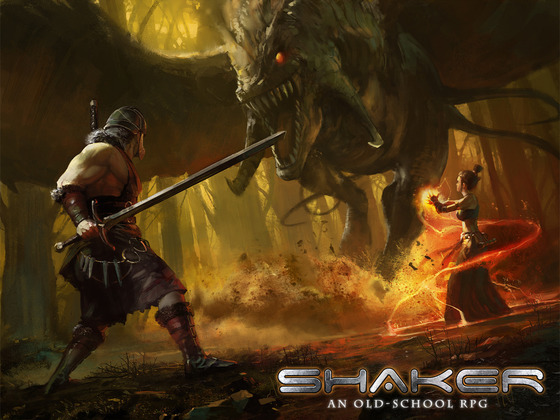 How about you, what are some of your favorite (or least favorite) videogame art styles? Leave a comment or send us an email at askpowercords.com. And while you’re at it, let us know what other list topics you’d like to see us cover here on Power Cords! 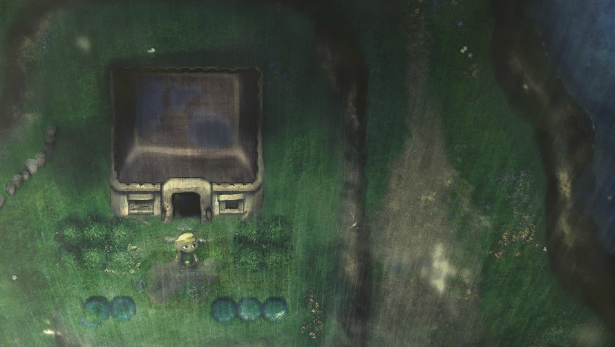 Miyamoto teases Zelda fans with talk of an A Link to the Past sequel. Not such an unlucky Friday the 13th after all. But seeing as how Miyamoto-san is now in a far less hands-on role at the big N on top of all ready being involved in a number of other projects, one could safely assume he would not play a majot role in the hypothetical game’s development. It lead to the question, who should — if such a project exists — head it? Personally, I wouldn’t be surprised to see Eiiji Aonuma, the long-time director of the Zelda series, working on the franchise since Ocarina of Time, picked as the man to make such a remake (or sequel). But beyond that, I’d love to see Retro Games, the studio responsible for the amazing Metroid Prime series and the Recent Donkey Kong Returns. 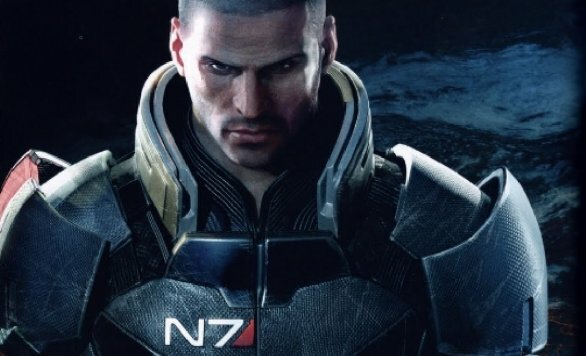 The studio is obviously masters at rebooting franchises, with the ability to push these frnachises into new directions, while never sacrificing their legacies. I think they’d be a great fit for new Zelda game, be it this project or another. But, alas, this is all just hypothetical. Whether we see a new Link to the Past or not will only be answered with time. Let’s rejoice that Nintendo is working on new games, and that Miyamoto sees the need for new software. Hey all. It’s list time again! Hopefully, we’ll get a chance to hear from all the Power Cords contributors on which games of 2011 totally rocked their socks. To get the ball rolling, I’ll start us off! So here are the titles that really stuck with me this year.